Hey everyone! This is the first post in a new monthly feature I'm going to be doing, The Brain Behind The Blog! 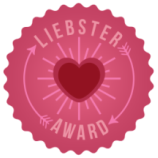 The aim of this feature is to highlight the awesome book bloggers out there who dedicate their time to writing bookish content, and to discover more about them. 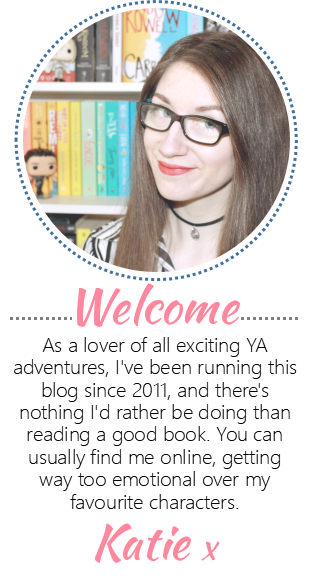 This month I'm pleased to welcome Brittany from The Bookish Beauty! I had been writing on a personal blog sporadically for a few years before starting Bookish Beauty. I was inspired to start my Bookish Beauty blog because I wanted a place to share my hobbies and have great conversations with others! The best part for me is making connections with others who have similar interests and geeking out about all of our favorite things. Nothing that I would call a disaster...just little mishaps here and there. I will sometimes re-read old posts and realize that I wrote them too quickly and didn't put enough of my personality in them, but I'm learning! Just knowing others are interested in what I have to say is so great, I feel like I'm not just talking to myself! Every time I make an internet friend through my blog is my favorite! I hope to build a great community of people around my blog that feels like family. I am definitely a sci-fi and fantasy type of gal! Although I am trying to branch out into other genres. I typically try to stay away from romances and YA that have prominent love triangles. However, they always seem to creep on to my to-read list. What book/series would you say has had the biggest impact on your life? Arena by Karen Hancock is a book that gets be through everything. For some reason this book just feels like home to me and I always re-read it when I'm having a hard time. I highly recommend checking it out, especially if you like sci-fi/fantasy! I previously said I tend to stay away from romances, but I just started Me Before You and I am so excited to get into it! Especially because the movie comes out on my birthday! Makeup is a newer hobby of mine, but I've really been enjoying it! I'm also a big TV and movie junkie, I could talk about my favorites for dayyys. -I currently live in Texas, but I would love to make my way up to Seattle, Washington and settle in there. -Advance in my career and be in a position where I have people reporting to me. Elizabeth I, I have always been fascinated by her life and rule as Queen. I'm not a big history nerd, but there are a few parts of it that I just can't get enough of! Tea! Caffeine tends to make me pretty shaky so tea is always my go to! Bookshop for sure. I love finding tiny book stores and spending hours in them! Winter, I love cooler weather. As you can imagine (or maybe you've experienced it for yourself) Texas is just miserable during the summer. Sunset, ending a long day on a big porch with a cup of tea in my hand just sounds like heaven. I am 100% a cat person! I keep trying to convince my husband to let me bring one home, but he is super allergic and I don't want him to miserable all the time. 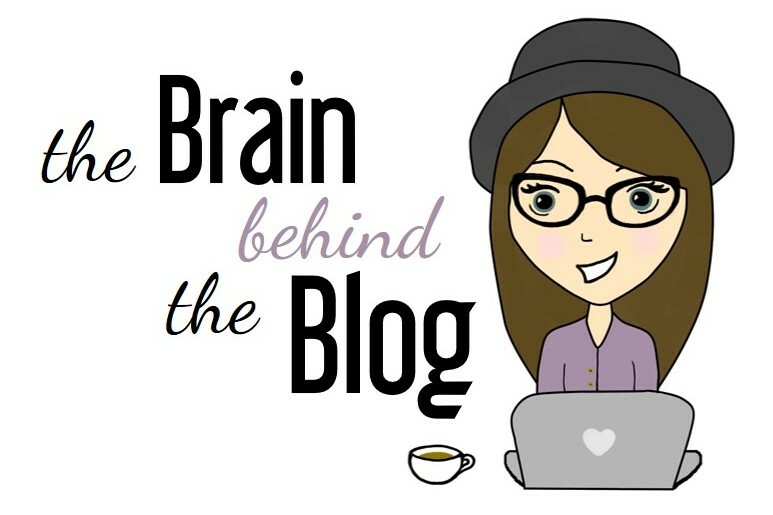 Huge thank you to Brittany for being the first blogger to be interviewed for this feature! Make sure to check out her blog for some fabulous book & beauty content. 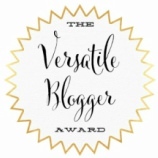 I'm currently looking for a blogger to be the featured interviewed for August. If you're interested in getting involved, please send me an email with your blog URL to queenofteenfiction@hotmail.co.uk! Yes to winter, and cooler weather. Yes, to tea and sunset. I too, can't wait to read Me Before You--but I already know I'm skipping the movie. Great post! Yay for similar interests! Thank you for reading Jazmen! How funny that you'd love to to meet Elizabeth I. I'd totally go back to the same time period, but to meet Mary Stuart because I'm totally fascinated by her history. I completely agree re: love triangles!